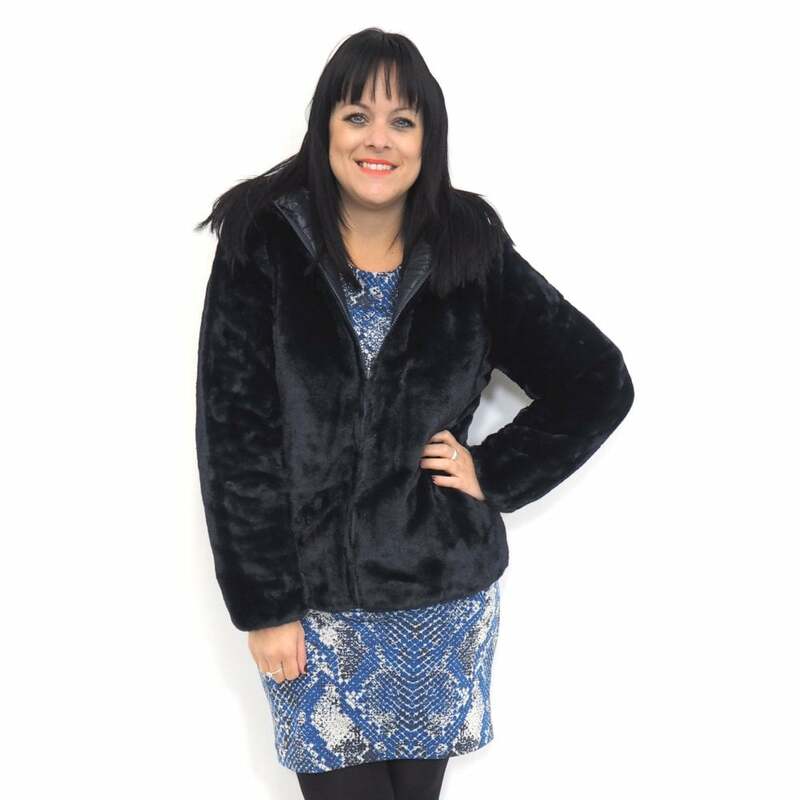 This lovely Noel faux fur reversible jacket is perfect for winter, choose from a cosy quilted hooded jacket, or a luxury soft faux fur hooded coat. This versatile jacket can take you from day to night, whilst keeping you warm and cosy no matter the adventure! This faux fur jacket is sure to be a new favourite this season!